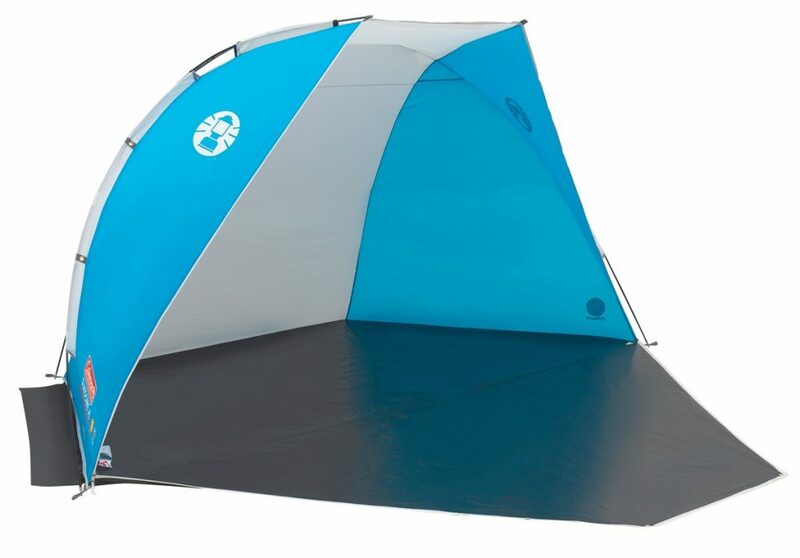 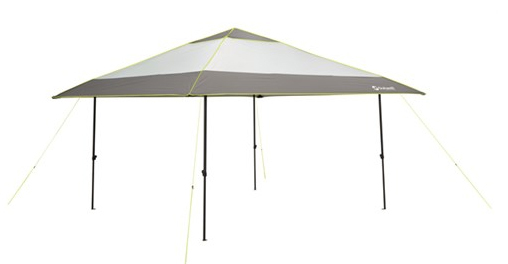 For the perfect day at the beach make sure you take the Coleman Sundome with you. 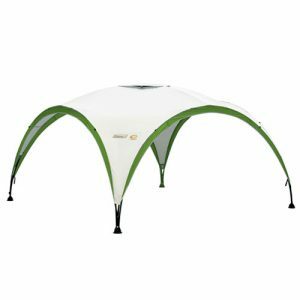 It features lightweight wind resistant fibreglass poles, storage pockets inside and a zippable ground sheet to create your own private changing room. 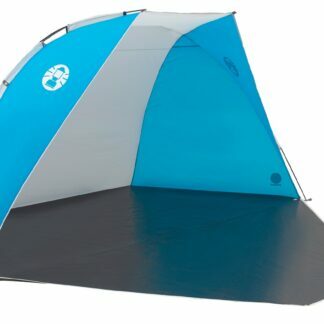 Available in two different sizes to provide you with the amount of shelter you require. 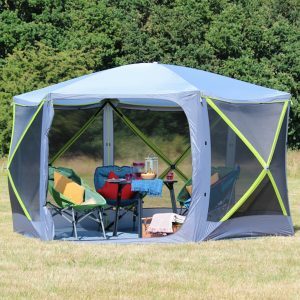 Can be used on the beach, at the campsite or even in the garden on those sunny afternoons.